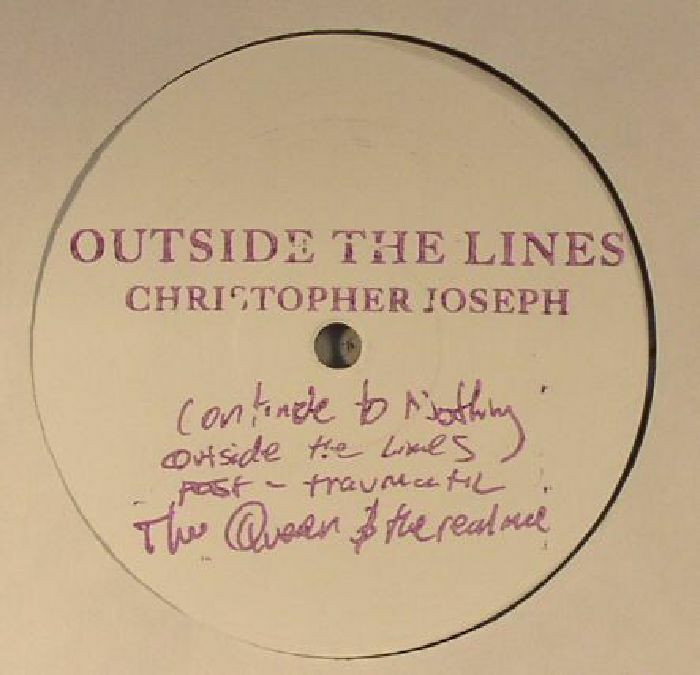 Christopher JOSEPH Outside The Lines vinyl at Juno Records. 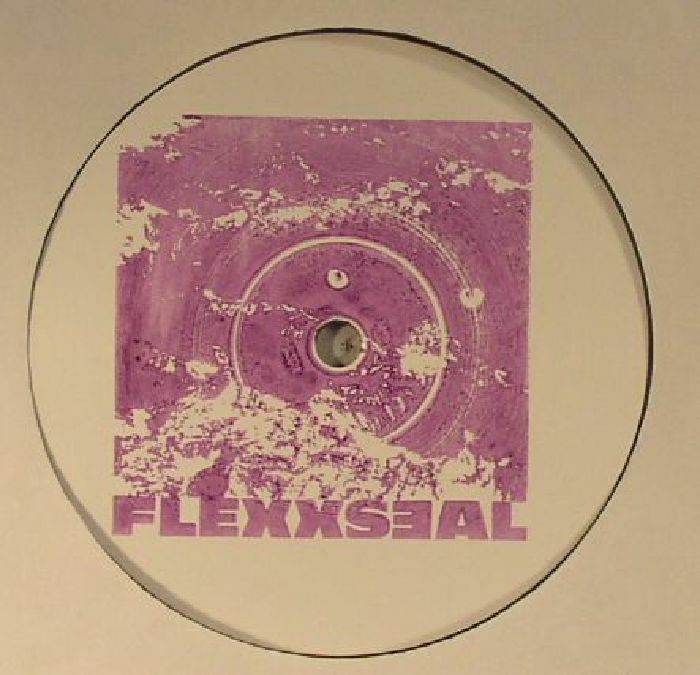 Berlin's Flexxseal are back and label head honcho Christopher Joseph appears again next with the Outside The Lines EP: four servings of tough and functional analogue driven techno bangers that call to mind the zeitgeist on mid 90's techno. 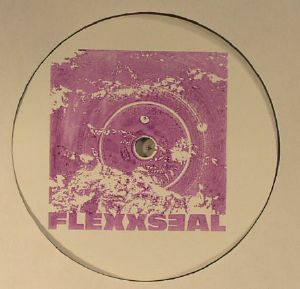 On the A side we start out with the haunting and post apocalyptic soundscape of "Continue To Nothing" then the hiss, clatter and boom of the uncompromising banger "Outside The Lines" which is reminiscent of early Luke Slater. On the flip the driving cyclical mayhem of "Post Traumatic" is totally epic and reminds us of classic James Ruskin. Finally he hammers the message home with industrial body basher "The Queen & The Real Me" with its violent broken beat, grinding arpeggio and distorted industrial vocals raising hell in a big way.